if you follow MFOA, you might know that some of our true fellow travelers are the members of pennsylvania musical collective sioux trails records. this group of friends is dedicated to making and releasing (for free) relentlessly experimental and beautiful music under the auspices of their own personal mythology. 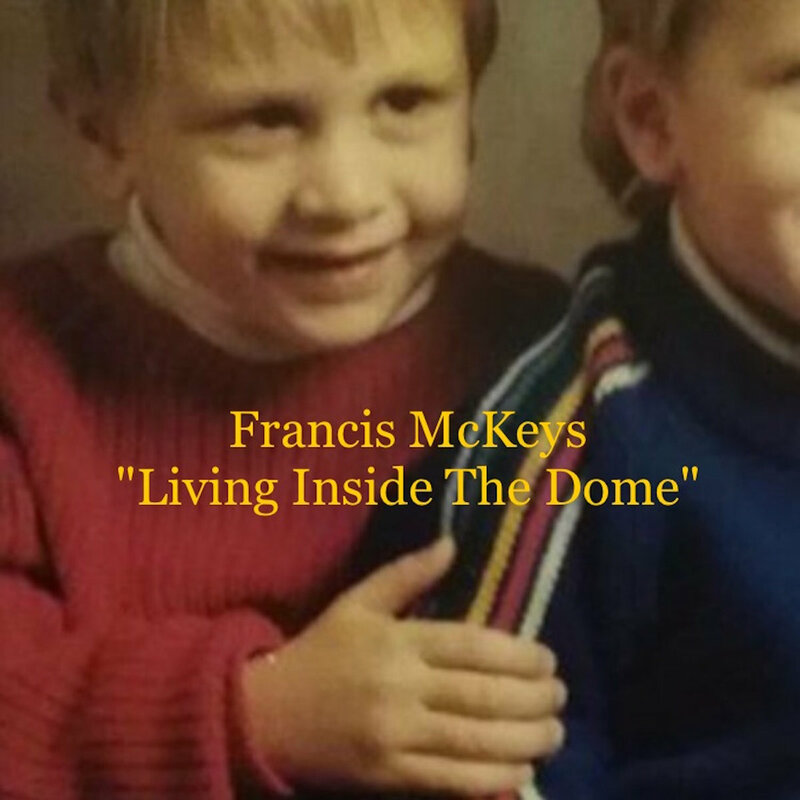 the latest release from STR is 'living under the dome' by guitarist francis mckeys. 'living under the dome' seems to be the story of environmental collapse and slow-creeping apocalypse told with and electric guitar and an amp. i'd venture that this is classic 'guitar soli', just a version that is less noted than the acoustic finger style stuff that phrase generally makes you think of. this is taking a guitar and wrenching from it scenes of destruction, feelings of loss and despair, moments of ecstasy. musically, this is a celebration of a lone guitar, philosophically, i think it is a funeral song for the earth. i hope it is premature. name your price for it here.